View cart “EvG Fish T-shirt (Small)” has been added to your cart. 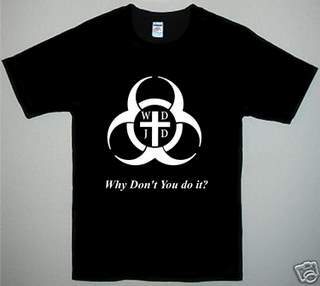 This T-shirt is ideal for wearing at Church or with Christian Friends. It is not designed to be a witness for you. It’s purpose is to create curiosity or provoke a response. You can then challenge them as to why they don’t get out onto the street to evangelise. many others also did it..